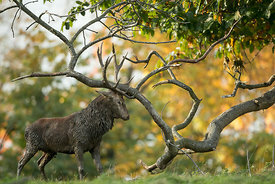 Join me on one of the main wildlife highlights of the year; the Red Deer rut. 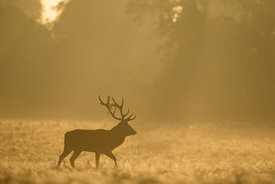 During the Autumn months the UK plays host to the spectacle of the rutting season. 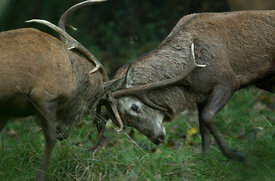 Stags fight one another to compete for the females by engaging in elaborate displays of dominance. The most common being roaring and, on occasion when roaring doesn't settle it, fighting. Serious injury and death can result from fighting. 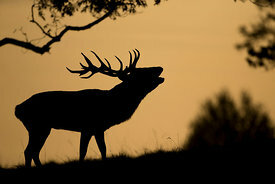 Dominant stags then continue to fend off rival males through the season. These courses can be booked as 1 or 2 days depending on how much time you want to spend watching this spectacle. 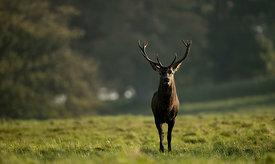 Studley Royal Deer Park in North Yorkshire has a very healthy population of Red Deer and, as we're well out of the way of the popular parks in London, there aren't many others to contend with. We'll be able to watch a wealth of behaviour from the deer and, if the weather is on our side, combine it with beautiful Autumn light. 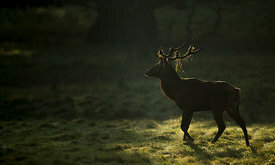 For these reasons it makes the Red Deer rut one of my favourite times of the year. I approach all my workshops with a relaxed and informative attitude to make it a fun and enjoyable day. It will be my personal goal to ensure you come away with some great photos. 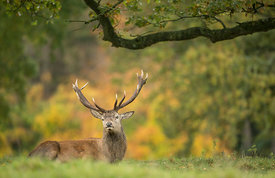 While the focus of these workshops are on the Red Deer and the rutting season, the park also has a good population of Fallow and Sika Deer which we can focus on if opportunities present themselves. 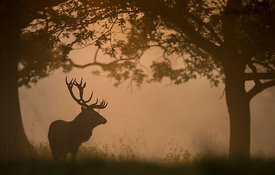 The day can start at whatever time suits you, but as with all wildlife the earlier the better. 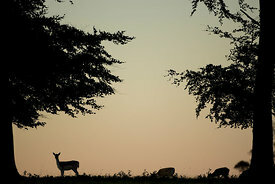 If the weather forecast is favourable there are plenty of opportunities to get a fantastic set of photos of the deer silhouetted against a rising sun. 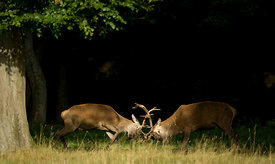 Having visited this park for over 8 years I have extensive experience of the area and the behaviour of the wildlife. 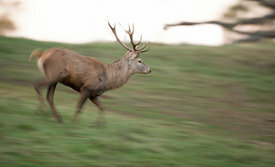 As the Red Deer are high on testosterone and can be unpredictable at this time of year, it is essential we keep a healthy distance. While safety for both us and the deer is paramount, it will also allow us to observe natural behaviour and your photos will benefit from it. To ensure we don't disturb the deer or any other wildlife the numbers for the workshop are limited to just 3 people per day. This will also ensure I can give as much time and advice to everyone as necessary. 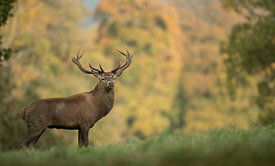 To coincide with the Red Deer rutting season, these workshops are available from the mid-September to mid-November.